Baby in your own bed with the Snuggle Nest. Two rigid, vented walls separate Baby from adult bedding and help to prevent rollover. 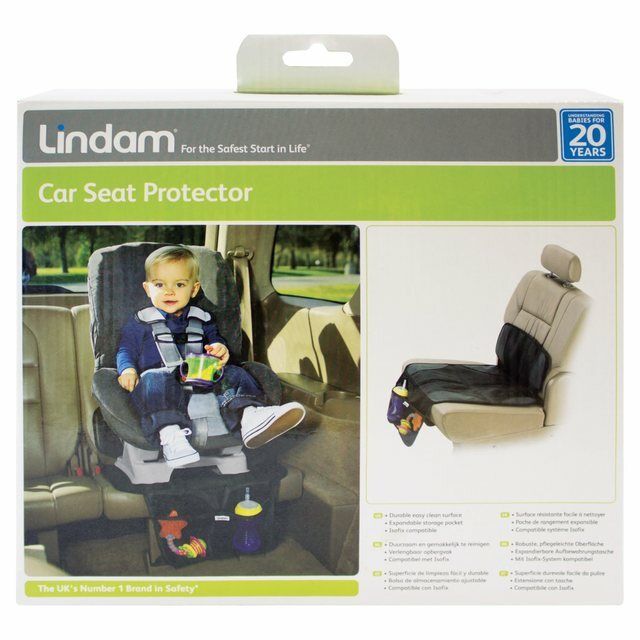 Flexible side panels offer convenient access to Baby. It folds down into a compact size for travel, and the included mattress is waterproof. 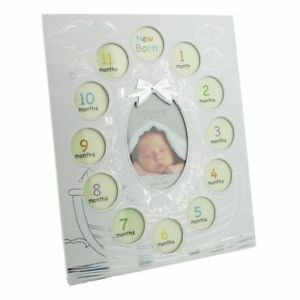 The sound and light unit offers a soft glow, along with womb sounds and relaxing melodies. 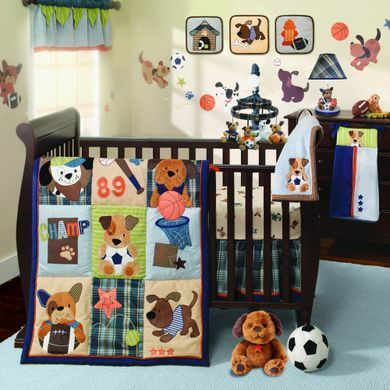 Create a protected, open area for Baby in your own bed with the Snuggle Nest. 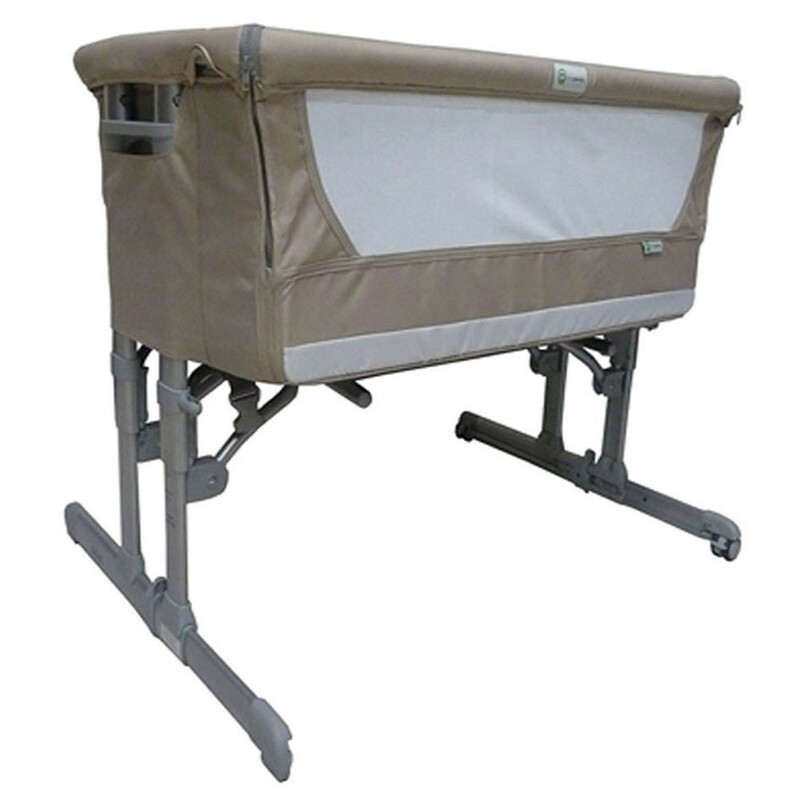 Two rigid, vented walls separate Baby from adult bedding and help to prevent rollover. 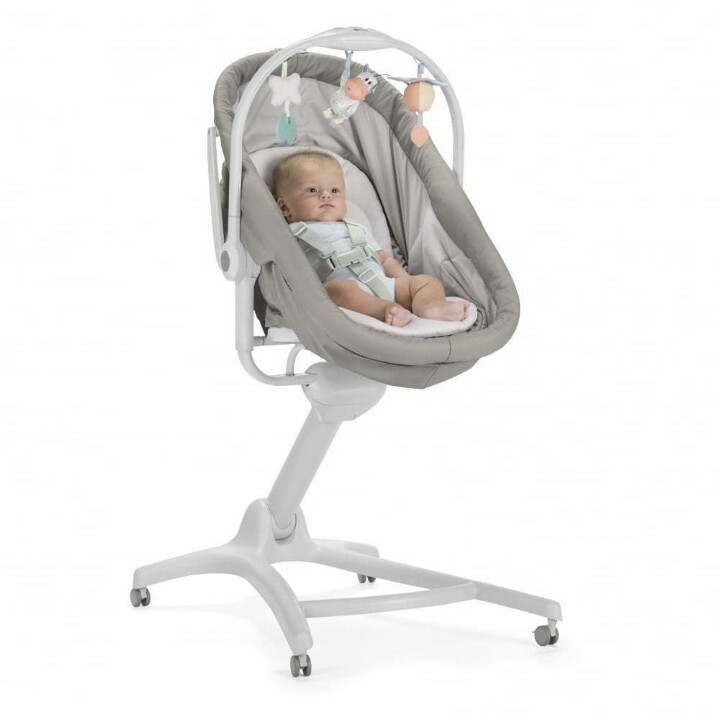 Flexible side panels offer convenient access to Baby. It folds down into a compact size for travel, and the included mattress is waterproof. 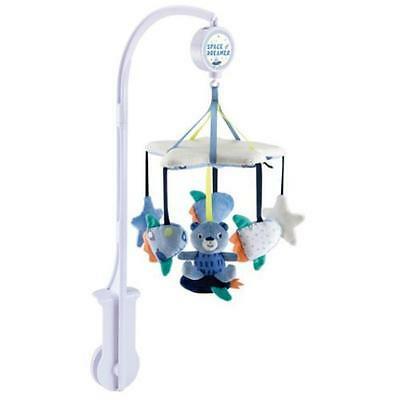 The sound and light unit offers a soft glow, along with womb sounds and relaxing melodies. The Chicco Next2Me Dream is the new side-sleeping crib from the Chicco family. 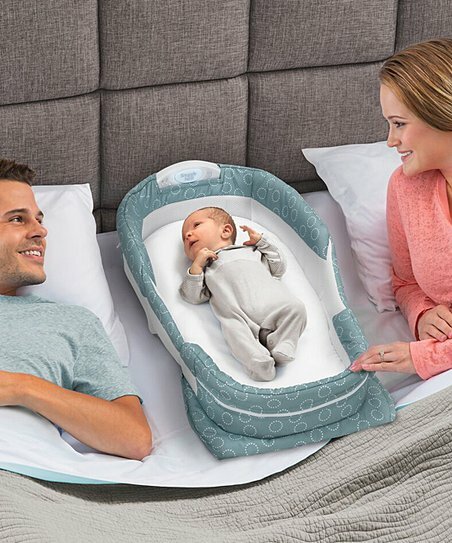 Designed to allow you to sleep next to your baby without sharing the same bed, as recommended by baby experts. 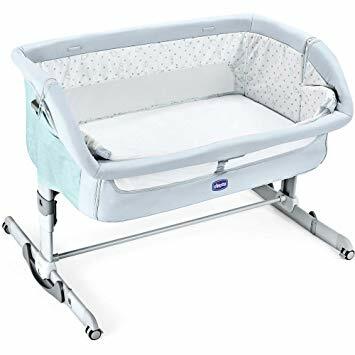 The Chicco Next2Me Dream is new 3 in 1 solution that can be used as a side sleeping crib, as a standalone crib or as a travel crib thanks to the travel bag that is included. 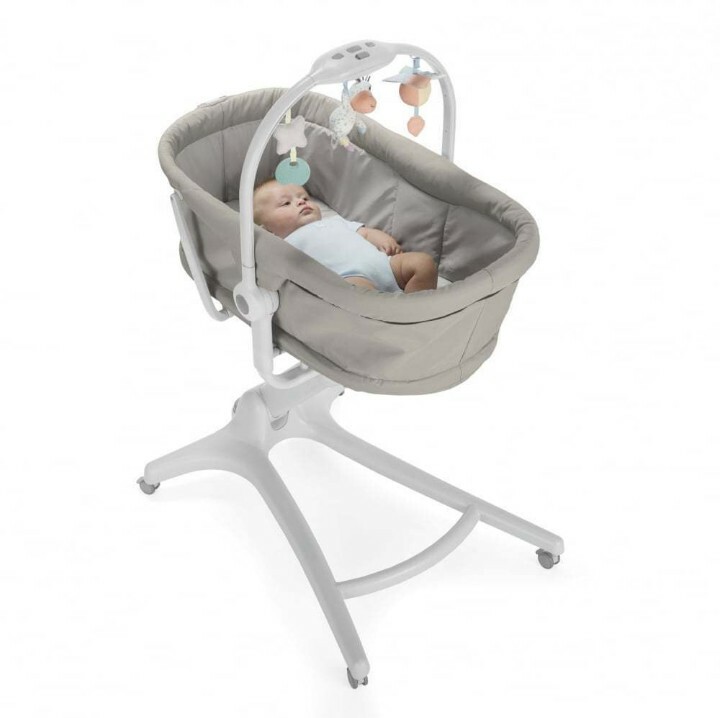 It features all the benefits of the classic Chicco Next2Me with 3 additional features: one-hand side panel to easily change the configuration, double mode with a fixed or rocking motion and also 11 adjustable height levels. 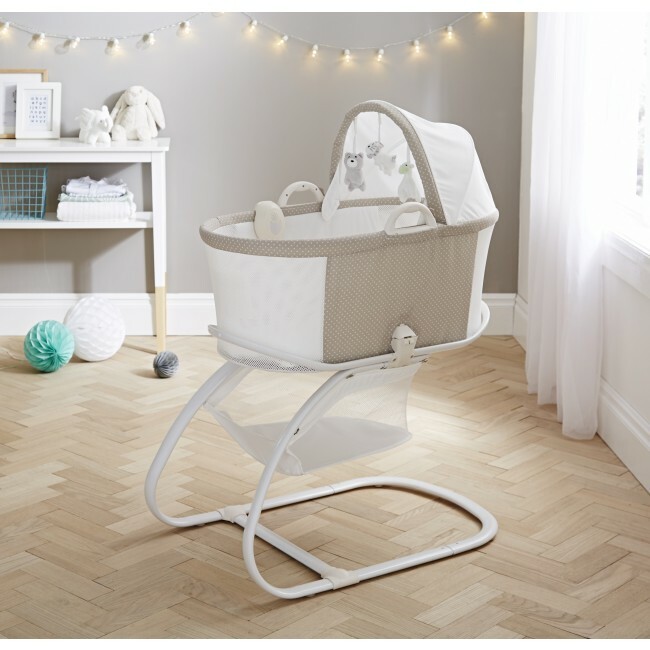 With the introduction of the Chicco Next2Me, this allows your baby to sleep in your room for the first six months, providing you with the exact confidence you need. The one-hand opening panel allows you to easily change the conifguration from side-sleeper to a stand alone crib. 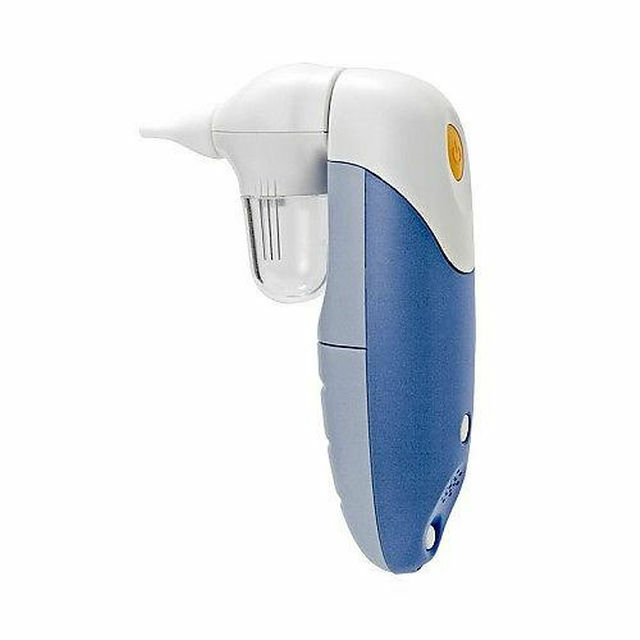 In addition to this, the maximum adjustability can be changed between 1 varyious heights and it can also be used inclined to help with baby's congestion and reflux. 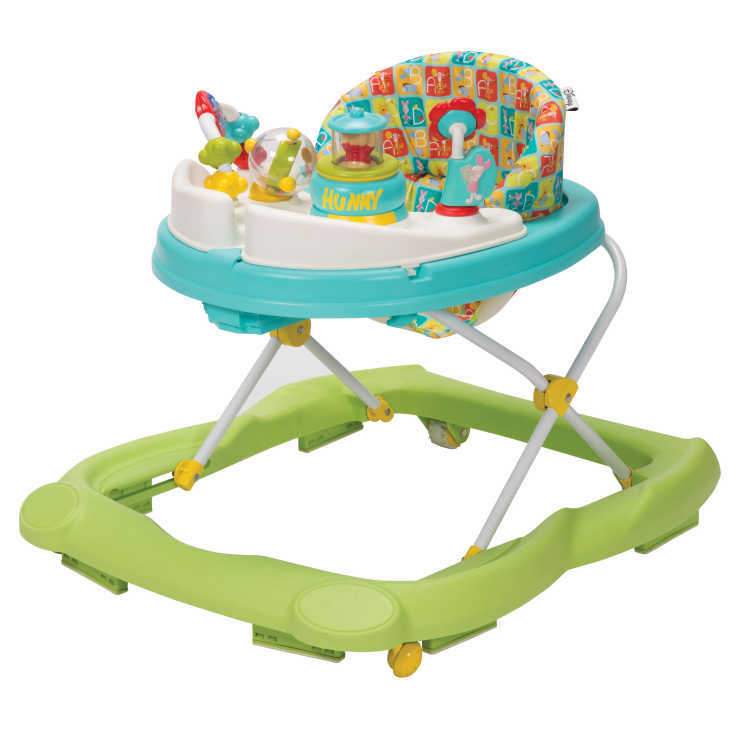 The double mode with a fxed position or rocking will help to soothe your baby back to sleep. The rounded and cocooning shape is perfect for your little one and the soft padded sides increase the level of comfort for your baby. The double mesh window will provide additional breathability, improving their night sleep, every night. The included mattress is removable and features a wahsable lining, not only this, but this mattress is 50% bigger than a moses basket, providing your baby with the space they need to grow. The Next2Me fits against most types of beds; even divans as thebedside feet fold to allow the crib to move up close to the frame and mattress. Easy to manoeuvre, the integrated 4 wheels will glide and also lock into placed with fitted brakes. 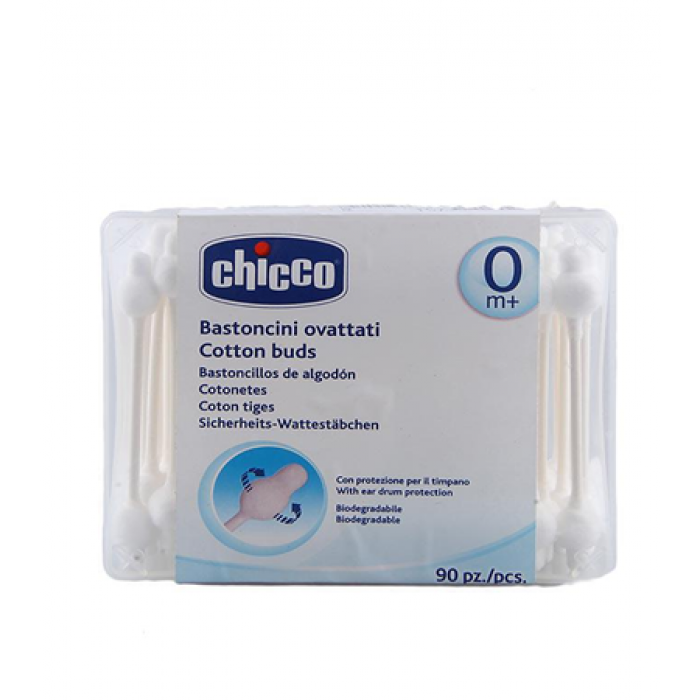 This item comes with Chicco original 4pc(s) baby bedding set - baby bedding sets. Crib bedding made up of a pillowcase, a bedding, a quilt and a duvet cover. 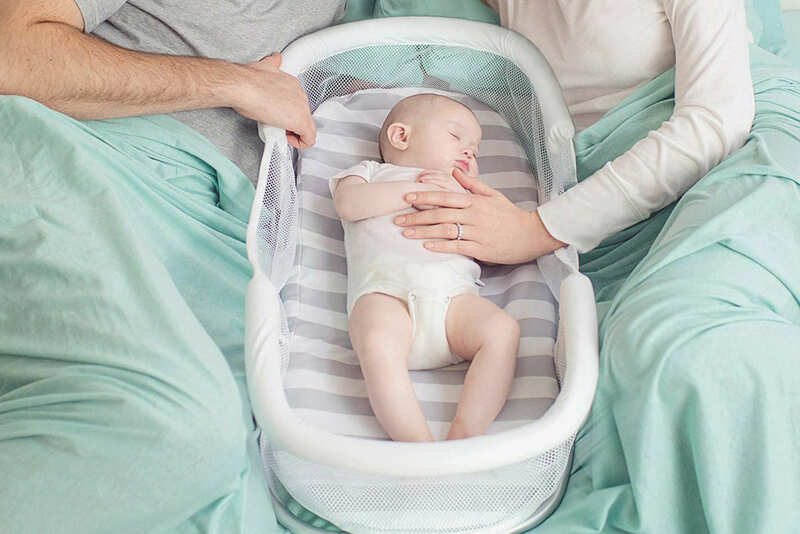 The PurFlo Breathable Bassinet offers parents the complete new-born sleep system to ensure your little stays one comfortable and safe as they sleep. The contemporary mushroom spot design offers a relaxing environment without to many bright colours to stimulate during sleep. 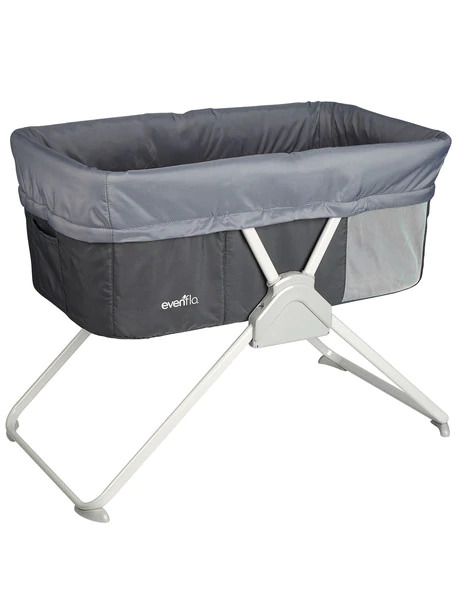 Made from PurfFlo's unique breathable fabric, the bassinet allows air to circulate around the base of the crib and also ensures that if baby rolls up against the side they are still safe to breathe without risk of suffocation, reducing the risk of SIDS. 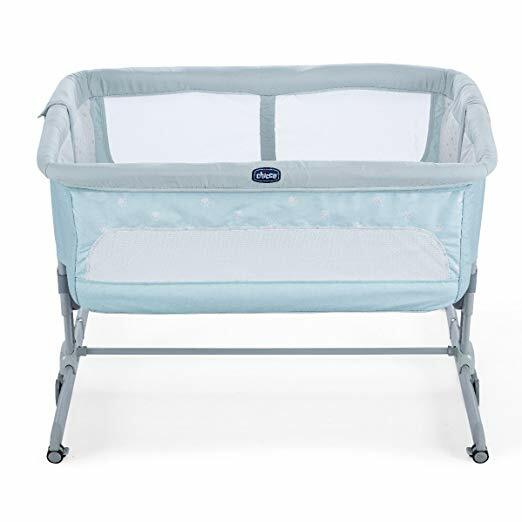 The PurFlo Bassinet includes a fully breathable, soft PurFlo mattress made from organic 3D mesh and Amicor Pure filling; resulting in a breathable and hypoallergenic sleep environment for your newborn baby. 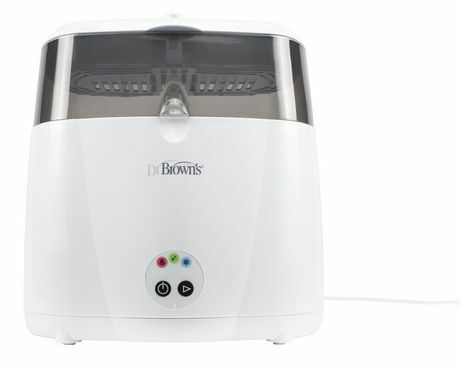 The unique breathable panels and mattress reduce the risk of over-heating and helps prevent the build-up of allergens known to aggravate infant Eczema and Asthma as it is 100% machine washable. 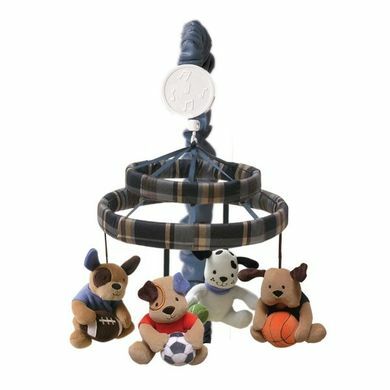 As well as safety being of paramount importance the PurFlo Bassinet is comfortable and too; it is made from luxuriously soft and padded materials and has 3 hanging toys as well as a clip on entertainment system that includes, soothing sounds, lullabies and a night light to help soothe baby while they sleep drift of to sleep. 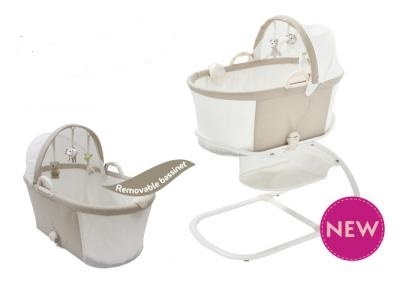 Large Storage Basket for Baby's essentials. Easy to fold and small. Mini Panda Bed Side is easy and safe to use thanks to its fastening feature,attached it in parents bed. 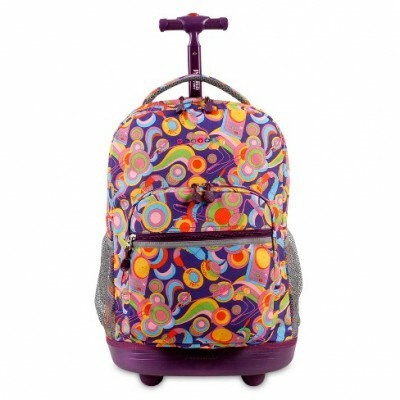 It also features 4 mini wheeled so you can gently rock your baby's. Need not to worry the mini wheeled has locked feature that stabilize bed's movement.